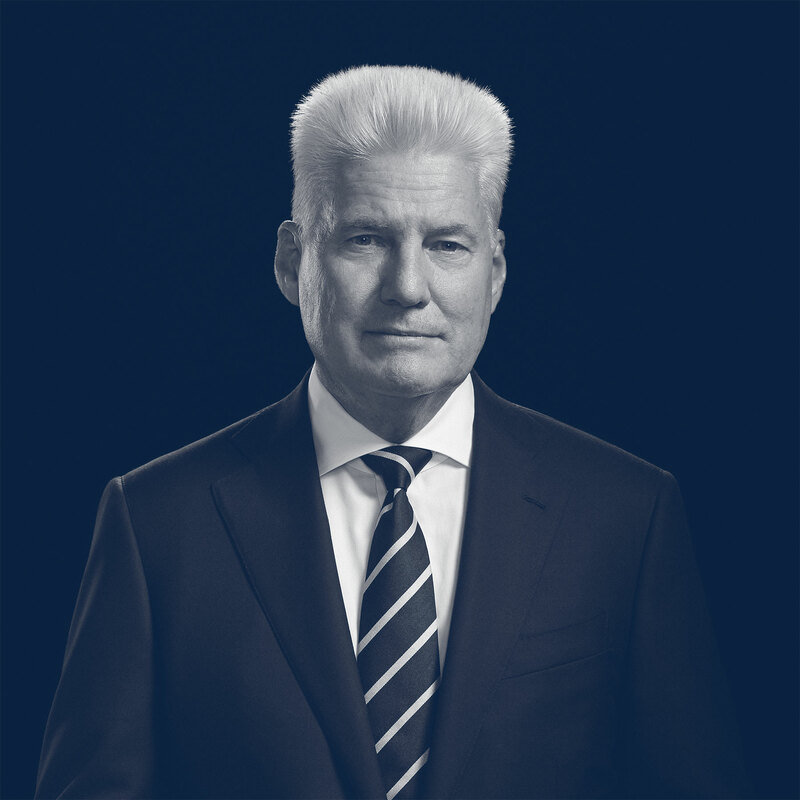 Over his 30 years in the industry, Bruce Whillans has become New Zealand’s leader in the world of commercial real estate. During this time, Bruce has completed more than NZ$3 billion in sales. These sales include many of New Zealand’s top commercial buildings and largest land portfolios. Bruce is recognised for his strategic intuition, his network of contacts and his powerful negotiation skills. He has direct contact with dealmakers in the government, corporate and private sectors. Bruce has carved his company a unique and influential position in the commercial property market.